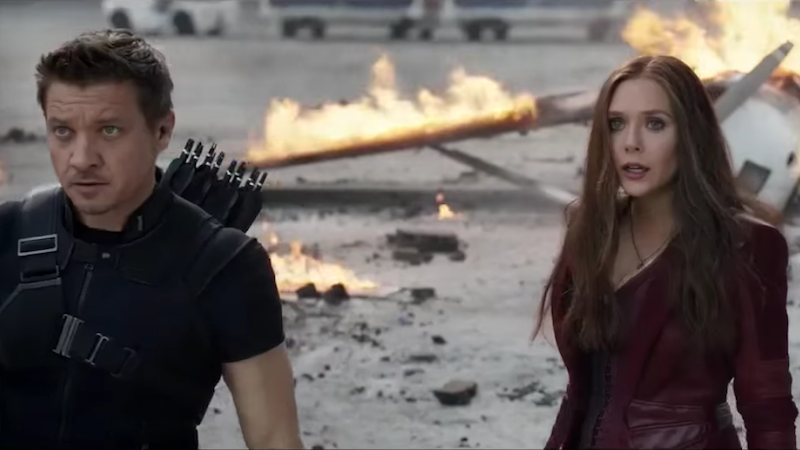 Some Marvel Cinematic Universe characters have looks that are pretty close to their iconic comics incarnations, but the Scarlet Witch and Hawkeye have always ditched those looks for more practical outfits. However, this concept art shows Marvel was considering going in a more comic-accurate direction for them. While I’m kind of glad they didn’t put a mask on Hawkeye, the Scarlet Witch’s headband would have been a great nod at her iconic look. Maybe there’s hope for Avengers 3?